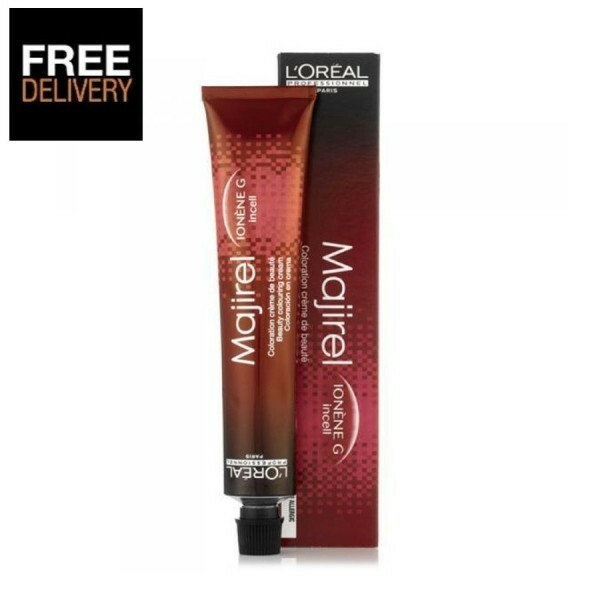 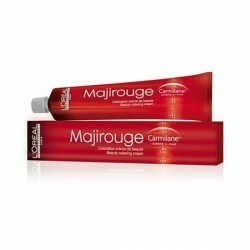 L'Oral Majirel is a permanent hair colour range which provides up to 100% grey coverage. 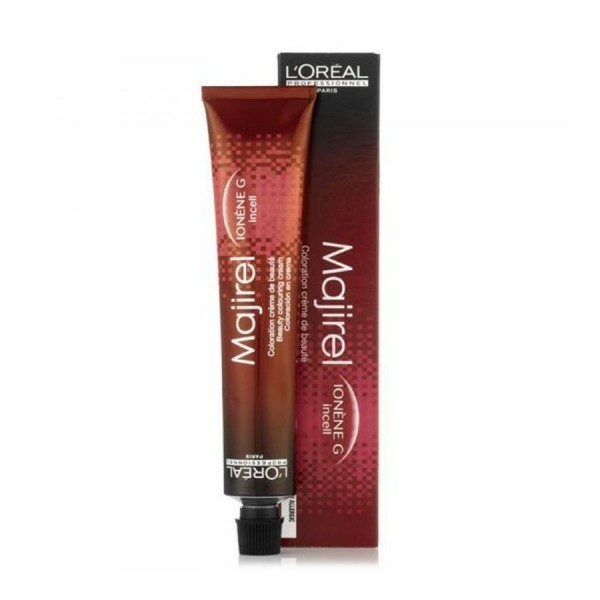 Majirel guarantees rich, deep, vibrant colour and long lasting durable coverage with superior resistance to fading. 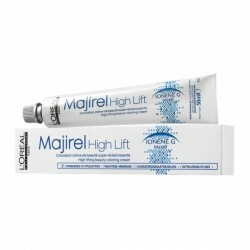 For best results use with L'Oral Creme Oxydant.